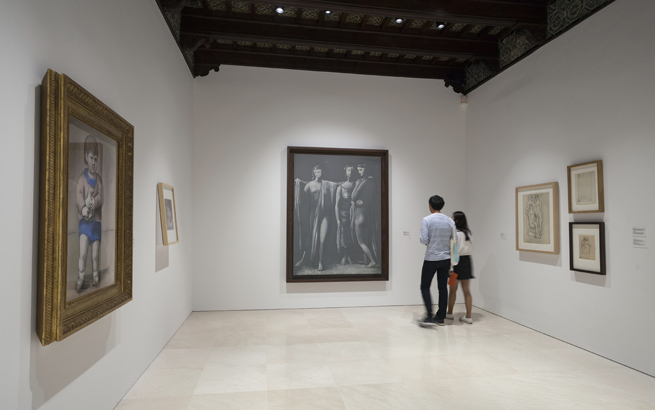 Museo Picasso Málaga will take part in the Day of Andalusia celebration with an open house day. All those who wish can enjoy free entrance to the Buenavista Palace and visit the exhibition And Fellini Dreamed of Picasso, explore its architecture, visit the archaeological site and view the documentary Picasso at Work in the projection room. In addition, you could look at the Crommelynck Printing Press in the indoor patio, which was used to print around a thousand works by Picasso, and enjoy the museum’s bookshop and café.